"During Mark’s time working with us, we have not seen nor have there been allegations of any untoward behavior," the network said in a statement following the allegations leveled against Halperin while he worked at ABC News. "We are aware of these reports and will continue to evaluate all options should we decide to move forward with another season of The Circus. 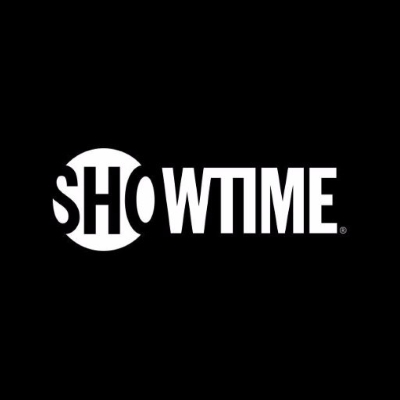 There is no tolerance for sexual harassment within Showtime and its productions."